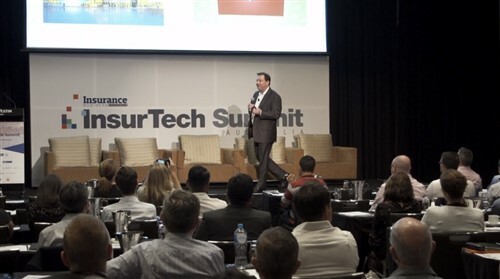 An Australian insurer took centre stage at the recent icare Insurance for NSW Conference Awards at the ICC. 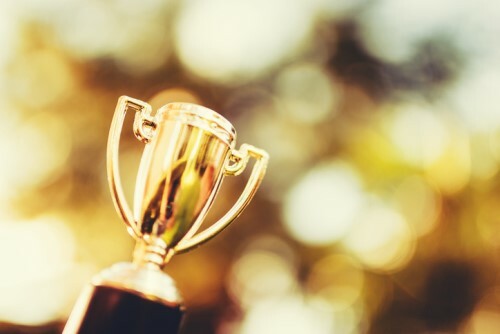 NSW Ambulance (NSWA) and QBE were both recognised for their jointly-developed Exercise Rehabilitation Therapy for Mental Health Program, taking home two accolades – the General-claims Risk-innovation and People’s Choice awards. The innovative program was developed in partnership between NSWA and QBE to create an innovative approach to risk mitigation for NSWA. Vivek Bhatia, QBE’s Chief Executive Officer, Australia and New Zealand, said the awards were a credit to both NSWA and the QBE team. “Often frontline emergency service workers are at heightened risk of suffering from the situations that they attend,” said Bhatia. Mental health remains at the forefront of a great deal of public conversation around health and wellbeing in Australia, as greater awareness of its importance continues to spread. Thursday this week marked the annual R U OK? Day, geared at driving positive conversations among Australians about the topic. 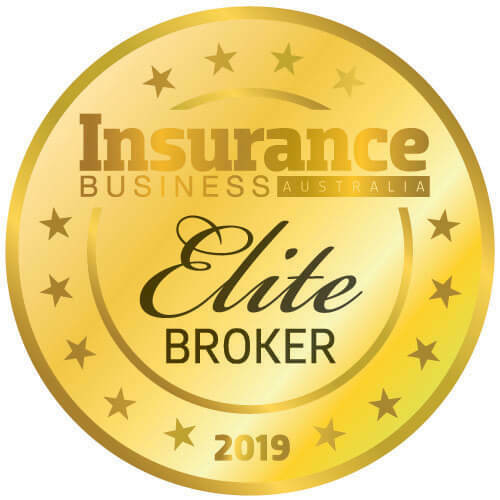 The award marks another success for QBE this year. In August 2018, AFR reported that QBE’s net profit had risen by US$370 million (AU$511.2 million) for the six months ending June 30.